For some people a horse might seem just like a really big dog!... 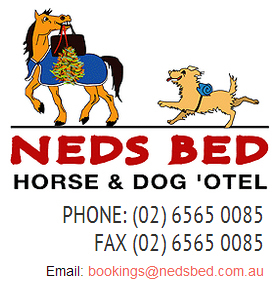 Far from it as Equine Vet Dr Olivia James from Brindabella Equine Mobile Vets explains.. Looking to buy a horse? - Then this is a MUST WATCH as Dr Olivia James explains her Top 10 Tips For Buying A Horse.